Step one in the Autonomous Maintenance (AM) process is “Initial Cleaning.” Thoroughly clean equipment and its surroundings. Expose any hidden defects by removing contaminates. Correct any defective items on equipment, tighten bolts and lubricate, and, if needed, write a work order to correct defects requiring advanced mechanical skills. 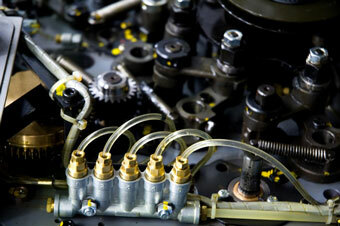 Identify sources of contamination, leaking hoses, gearboxes, worn bearings, and so on. Remove all unnecessary materials. First on the list is safety. 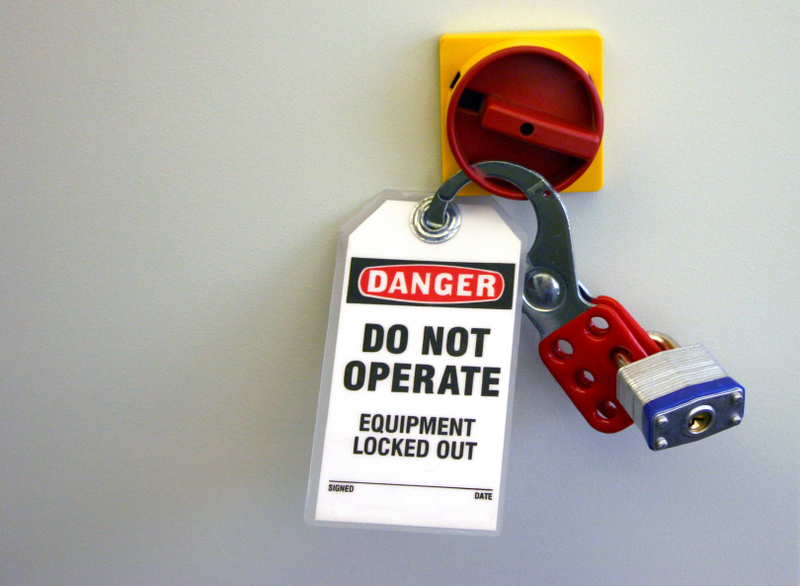 Ensure all lockout/tagout procedures are followed by donning all appropriate PPE for tasks. Don’t be afraid to get your hands dirty during cleaning. Remove years of dirt and grime. Open covers and lids you have never checked before. Clean every hidden area of equipment. Don’t just clean the main body of the machine, remove dirt and grime from auxiliary equipment such as conveyors, gauges, cabinets, and electrical cabinets. Don’t be discouraged by the thought that the machine will just get dirty again. Focus on understanding where and when it begins to get dirty. The most important thing is to thoroughly clean the machine chosen, don’t do half a job. When you find a problem, tag it. Attach a tag to each problem exposed, so it won’t be overlooked. Fix problems as soon as possible and remove the tag. Notify the maintenance technician of any problems that can’t be fixed or addressed immediately. What problems are we looking for? How do we look for problems? Discover with your senses- sight, hearing, smell, touch. When it comes to finding problems, your senses are the most sensitive detection devices you have. Don’t stop at what we can see. Look for loose hardware, slight vibrations, higher than normal temperatures (don’t get burned), and other problems that can be detected by touch. Make sure to check for worn pulleys and belts, clogged filters, grime on sliding surfaces, and any other problems that can cause premature failures. Do all gauges and sight glass work correctly, and are their functioning ranges clearly marked? Find sources of air and oil leaks. Are grease and oil locations conveniently located? Increase your AM knowledge with our Free Module of the Month and more, only at odesie®! To learn more about how Technology Transfer Services can put your organization on a path to world class maintenance, visit us at www.techtransfer.com!